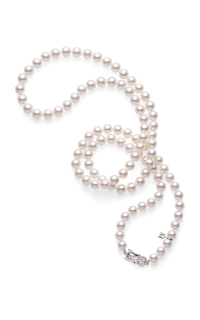 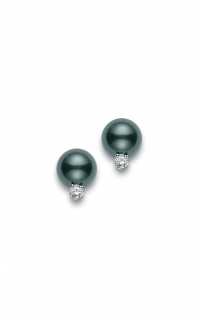 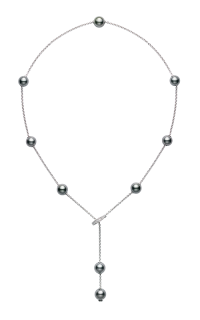 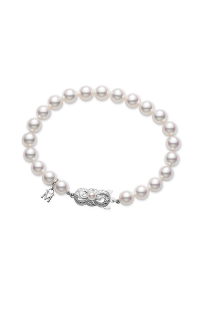 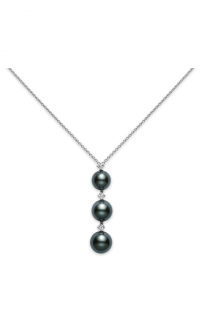 Pamper yourself with this stunning necklace by the prestigious brand, Mikimoto. 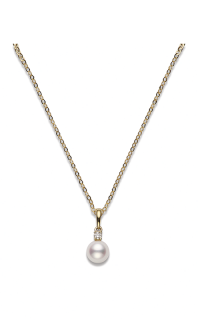 18k yellow gold artfully decorate this Pearl necklace, turning it into more than just an ordinary necklace. 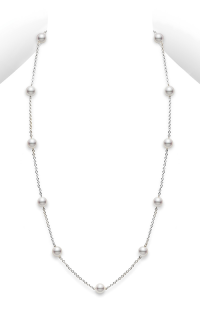 Perfect for any occasion, this piece with model number PC158LK will surely make you look sophisticated. 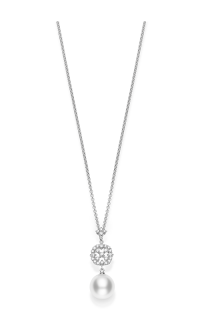 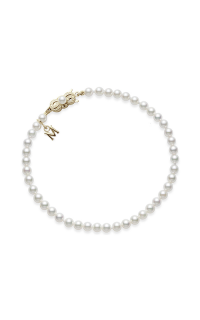 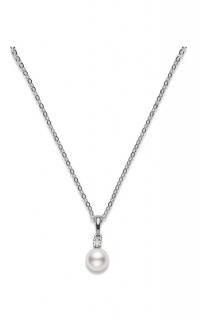 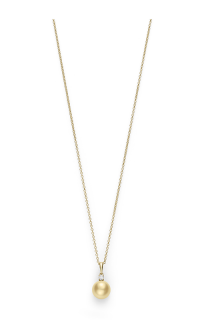 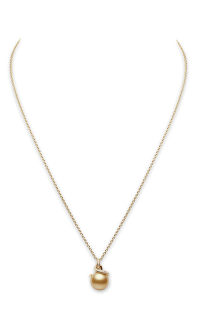 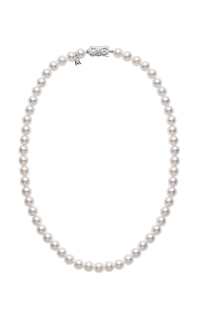 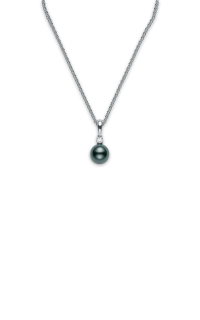 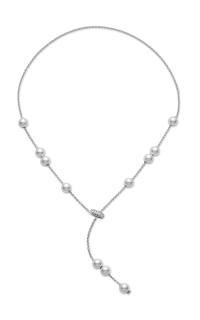 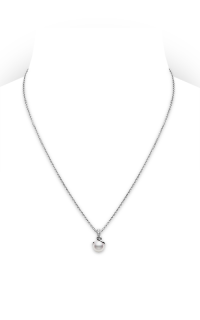 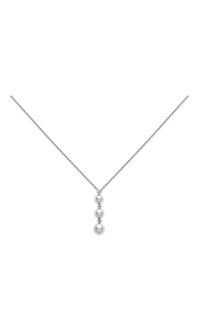 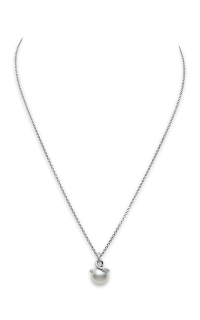 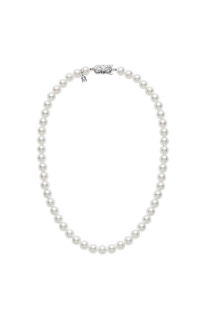 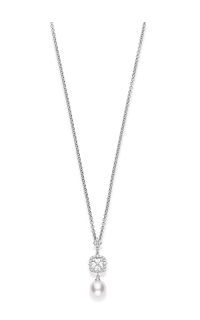 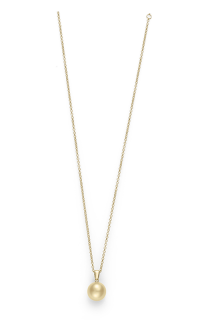 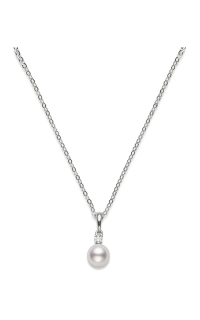 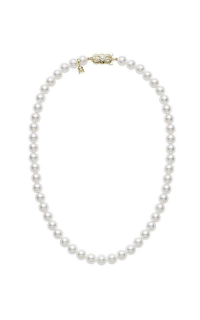 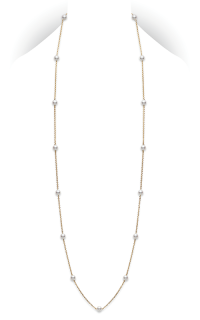 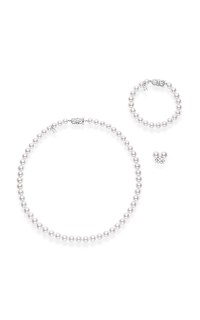 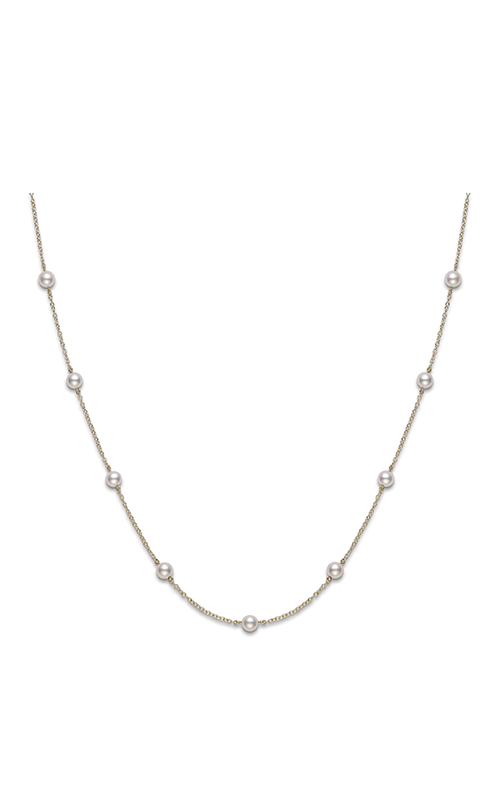 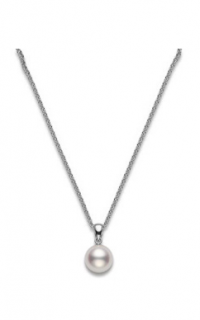 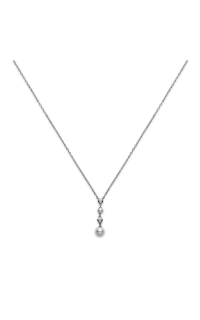 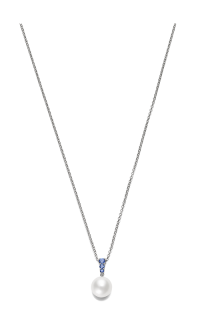 As an authorized retailer of Mikimoto, Albriton’s Jewelry in Jackson, Mississippi proudly brings you this necklace with model number PC158LK. 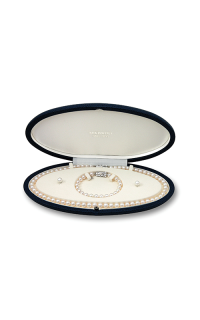 Our retail store exclusively carries 100% authentic items from the finest brands in the jewelry business. 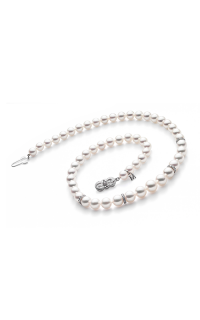 If you want more information about this item or any other general inquiries, feel free to reach us by phone, email or by visiting directly to our store. 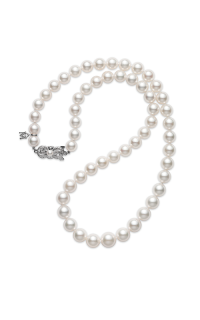 Our expert representatives will be glad to assist you with your inquiries.